You child will LOVE our fantastic lessons. It’s fun to play the Guitar. 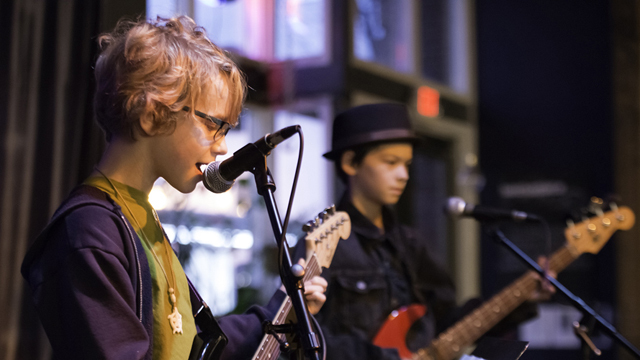 Our Lessons are perfect for musicians of any age! Kids learn how to improvise as well as read music. Our teaching staff all have qualified backgrounds, degrees, and careers and have been trained to teach the Guitar Lessons Brighton curriculum. Consultants design and consistently upgrade each week’s lesson plans and tailor them to each age group. Study Your Favourite Styles of Music with Brighton Guitar School. 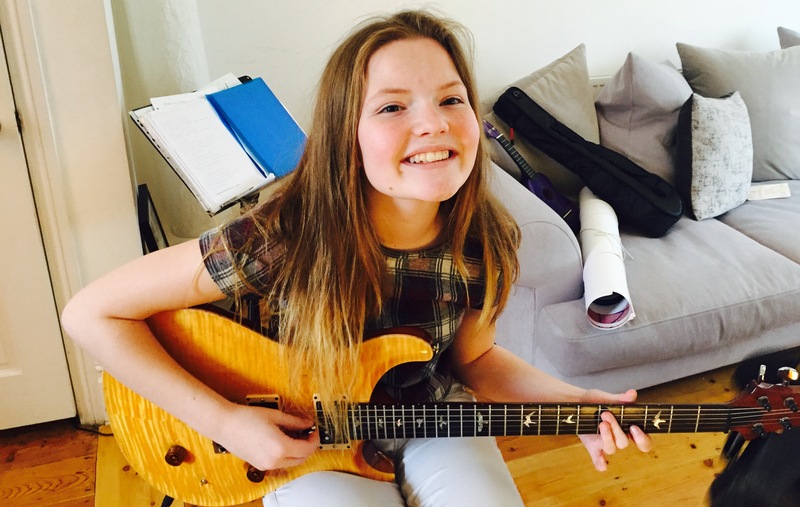 The beauty of private study with Guitar Lessons Brighton is that you can work on the music you like, at your own pace.